MCU to tease up X-Men into the team Avengers during one of the Phase 4 movies. The first and foremost perks of Disney/Fox deal is that the former will get unparalleled liberty to merge the latter studio’s superheroes into its own projects. Now that, the agreement is just a month away from turning into a confirmation, the one major studio within the Disney will have the most advantage of it. The Avengers franchise is already a blockbuster crossover in the movie history, and MCU overlapping it with the mutants will be a unicorn saga for the comic fanatics. An insider from “We got this covered,” claims, an epic project—clashing the team Avengers and the X-Men is currently under the radar of Marvel Studios. 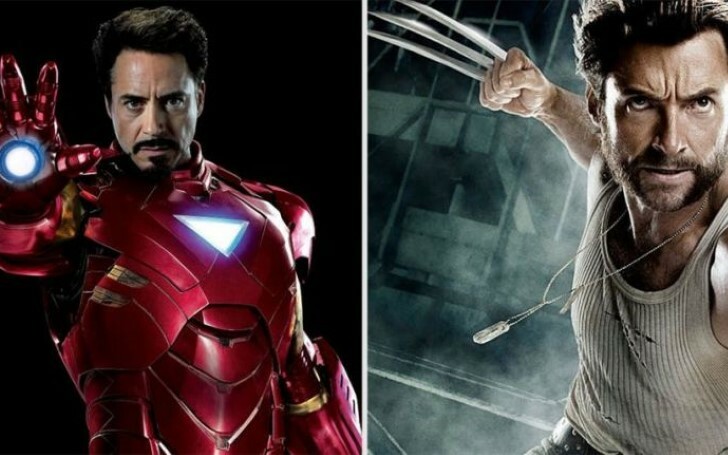 Though, the additional details on this face-off are yet to be disclosed, the source did affirm that Marvel will begin to build it, once the deal is finalized—which may also buy the mutant franchise some additional time to create one or two tent-pole movies, especially to create the bridge for that crossover with MCU. This may also give some ultimatum for the existing Avengers franchise to give a proper adieu to its founding members—given the speculations of their exit after the Endgame becomes a confirmed reality. Whatever the case, it will be one heck of an experience to see X-men sharing the screen with the earth’s mightiest heroes, but of course, for the time being, the talk remains a pipeline dream and it is likely to be so throughout the theatrical period of Avengers: Endgame. Don't Miss: Marvel Theory: Wolverine To Be Introduced In The Post-credits Scene For Avengers: Endgame? But if Endgame happens to sing the much-rumored swan song for the Phase 1 heroes, then Marvel is sure to be looking for some high profiled characters to fill the vacated spots in the Avengers HQ; and there couldn’t be more fitting heroes than Professor X’s students for the job. We also cannot ignore the possibility of few or major savior being sacrificed in the fourth Avengers movie which could probably bring its 10 years saga to a bitter yet conclusive ending; and elsewhere, Dark Phoenix is also expected to bring the same fate to the X-men franchise when it comes out on June 7th, 2019.